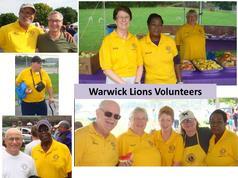 This is an annual activity hosted by the Warwick Lions. 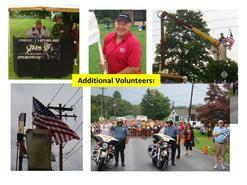 In addition to participating, we have a number of volunteers assisting throughout the event. 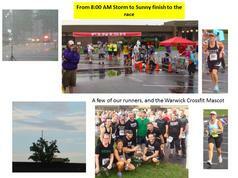 Please see the information below if you are interested in participating or volunteering in 2018.